Sedona is more well-known for its natural beauty than for its food. However, this melting pot of many different cultures is the perfect setting for eclectic tastes and refined palates, but also has plenty to offer for those looking for pub grub, local breweries, or fantastic atmosphere. 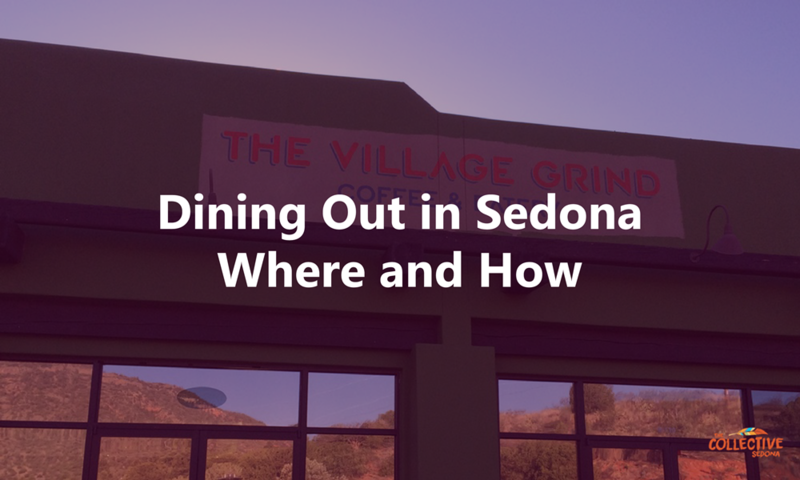 Traveling to Sedona is not a completed venture until you have tasted the many different kinds of foods that are available in this lovely town. The Collective, a plaza off Route 179, is an area where you will find many of these fantastic restaurants. The Village Grind is a wonderful café and eatery where you’ll be able to chill out. The homey atmosphere is made even better by the presentation of live music. Able to appeal to even the pickiest of coffee drinkers, you’ll fall in love with the aroma and the environment as soon as you walk in the door. If you’re looking for a way to spice up the night, head to Full Moon Saloon. The weekends here are packed with fun, including karaoke and live music, and you’ll be able to get the best of your regular pub food far into the night. If you’re looking for handcrafted wines and beers that come from the local area, then look no further! In The Collective, you’ve got some great options! For beer, check out Historic Brewing Company, and let them show off their passion for craft beer. Although the wine industry in Arizona is still in its early stages, Four Eight Wineworks has taken the lead in becoming the first winemaker Co-op in this part of the state. Miley’s Café is a great place for families and single people alike! This Sedona restaurant features great quality at low prices, and is a proud supporter of breakfast foods at non-breakfast times. You’ll love their welcoming atmosphere and good prices. Also striving for high quality and freshness is the Schoolhouse Restaurant. Feel secure in your choice, knowing that what is on your plate is of excellent quality and most likely comes from local providers. Take your evening up a notch by heading to Cucina Rustica, an award-winningItalian restaurant run by a woman who is clearly passionate about food. And don’t forget to stop in at J Wine Bistro during your southwest travels, boasting 20 years of restaurant experience and locally grown ingredients. Dining in Sedona can be a wonderful experience. Take the time to truly delve into this rich and varied area for an unforgettable meal! 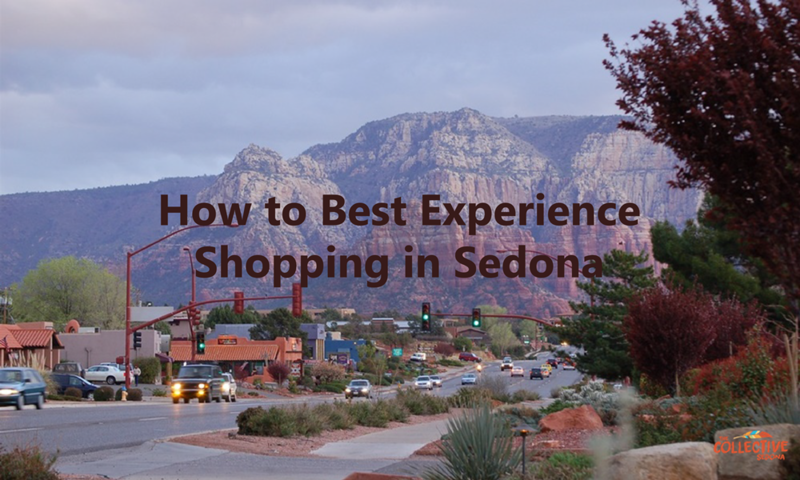 If you’re heading to Sedona, you want to know where to go to get the best from your trip! Traveling to Sedona is a fun and relaxing experience, letting you take in the tranquil surroundings of this peaceful southwest town. 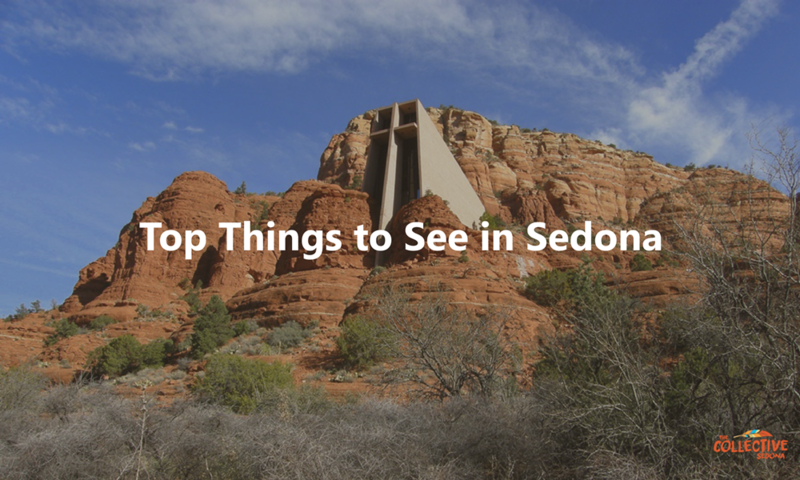 Below are some of the best things to see in Sedona! This beautiful state park is home to some absolutely stunning sights that will stick with you forever. Sedona is surrounded by these beautiful red rock formations, however, inside the state park, you will find even more well-preserved beauty. The top picks of most visitors to Sedona are inside this park, including the Cathedral Rock. It will take you at least the good part of a day to see this beautiful park. Entrance fees are $5 for adults and $3 for children ages 7 to 13. As a cultural site, this church tops all to be found in Sedona. It’s beautiful and intricate designs will astound you, as well as the incredible views that it boasts. As it stands out from the rich, red cliffs, you will marvel at the beautiful stained glass windows that look out across the valley below. If you’re looking for a place to get good views with easy access, then this is your spot. This hill is easily accessed from Sedona by car, and with a short walk you are given some absolutely stunning views. Get here at sunset and you’ll be able to see the red rocks lit on fire just before the darkness covers them. It is truly an unforgettable sight. This fascinating historic site gives you a peek into what life was like in the Sedona of years past. You’ll be able to hike along two different trails that don’t take a lot of time but are both very interesting. Visit the largest cave dwellings in the area, which once belonged to the Hopi tribe. See their ancient cave drawings depicting life at the time, and understand the roots of this ancient culture. 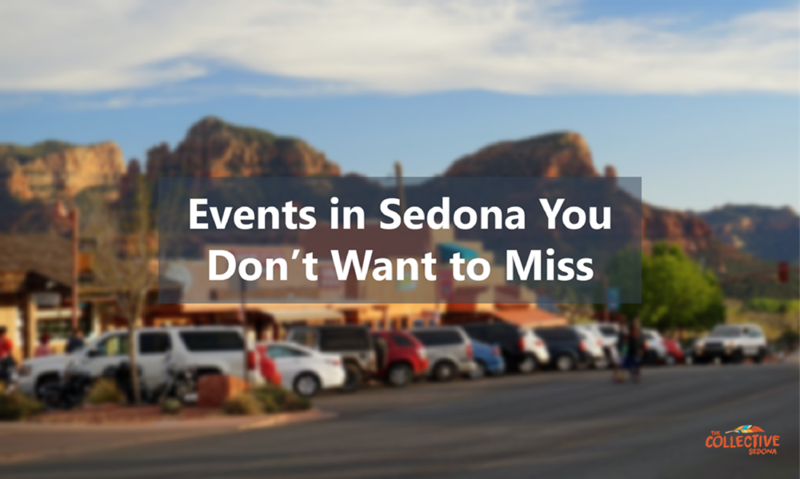 These are only a few of the many Sedona activities that await you. In your southwest travels, be sure not to miss out on this golden opportunity to see beautiful natural settings and intriguing cultural sites. Take a breath of that gorgeous fresh air and delve into the tranquility and peaceful atmosphere of this beautiful place. 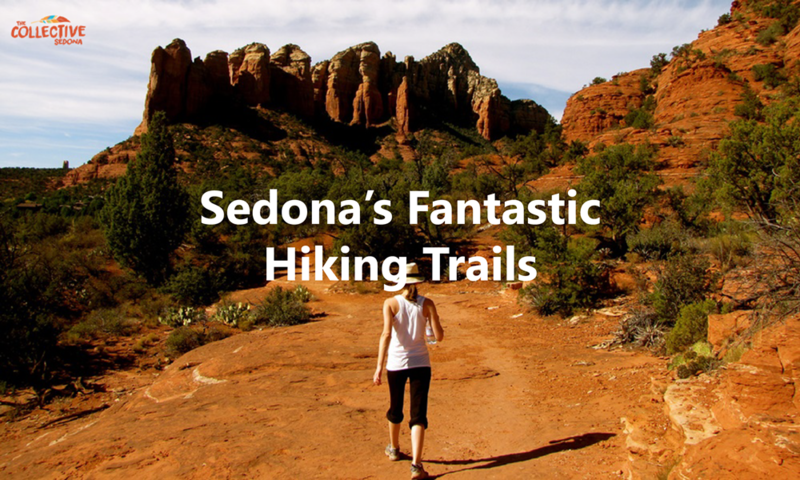 If you’re looking for things to do in Sedona, then hiking is one of the best options that you have! With incredibly beautiful natural surroundings, Sedona offers some of the best hiking in all southwest travel. There are actually over 100 different trails that you can go on, ranging through all levels of difficulty and introducing you to nature in its purest form, with incredible red rock mountains and valleys. Check out some of our favorite hikes below, and also the best way to end your hiking adventure. This 1.8 mile hike will take you to a fantastic sandstone bridge that was created by nature. Take the trail to go underneath the arch, or a steeper track will take you to the top. From here, you will see some incredible views of the surrounding red rock. If you’re truly daring, you can attempt to cross this natural bridge, but do so with caution. This trail is moderate difficulty, with the hardest stretch being the climb to the top of the Devil’s Bridge. In total, you will probably spend about an hour hiking this trail. This moderate trail is conveniently located, but although you are not far from the town you will still feel as if you are in the middle of nowhere as you walk. This unique trail will immerse you in the history of the area, where the US cavalry came through during the 19th century. There are many beautiful surroundings on this hike, including incredible views of an immense sinkhole that collapsed into the ground in the 1800s, and again in the late 1900s. With a roundtrip total of 4 relatively easy miles, this trail is easily finished in two hours. If you’re looking for a trail that is a bit more difficult, this is the one! Check out this steep trail to the top of the ledge, climbing hand-over-foot in some spots! You’ll be wiped by the end of this 3.5 mile hike, but don’t forget to stop and enjoy the scenery! Southwest travel is full of different kinds of adventures, and seeing the natural beauty of this area is one of the best ways to really enjoy traveling to Sedona. But, after a day of vigorous exercise in the beauteous Arizona hills, you’ll want a place to relax. Traveling to Sedona would not be complete without enjoying the wonderful Sedona restaurants. Head to The Collective off Route 179 and check out the delicious options for Sedona dining.